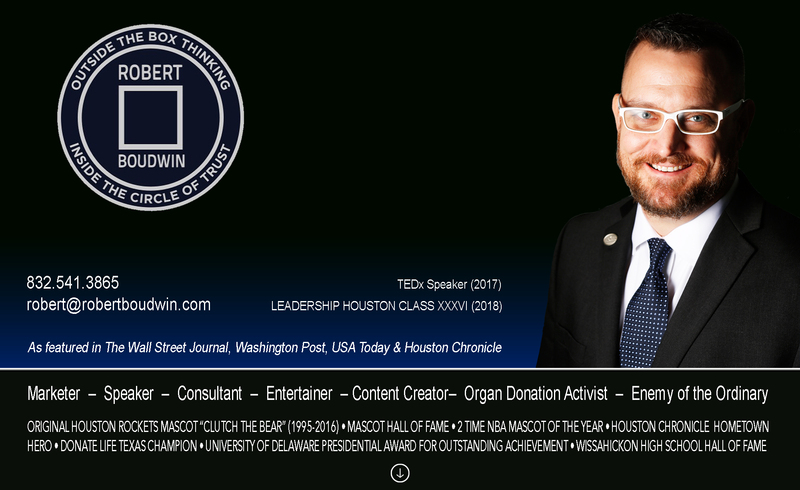 RUNNING THE HOUSTON 1/2 MARATHON FOR THE 5TH CONSECUTIVE YEAR FOR ORGAN DONATION REGISTRATION AWARENESS & I NEED YOUR HELP, SUPPORT & DONATION! PLEASE CONSIDER. These are some of my favorite moments from the last 4 Houston 1/2 Marathons I have run for Organ Donation Registration Awareness with many of your support & contributions adding up to a total of over $80K for the cause to date. THANK YOU! I’m at it again this year for the 2nd year in a row on behalf of the Todd Krampitz Foundation for which I serve on the board. Our mission is to get EVERYONE to say YES to organ donation and official register which you can do through our link at tkfoundation.org. Here is my personal fundraising page if you would just like to contribute to my fundraising efforts financially and not actually run. No donation is too small and no donation is too BIG:). Thank YOU for your support of organ donation registration awareness & of my efforts personally!!! Previous Previous post: SECURE A SPOT IN THE HOUSTON 1/2 or FULL MARATHONS EVEN THOUGH THEY ARE SOLD OUT! RUN FOR ORGAN DONATION AWARENESS WITH TKF!